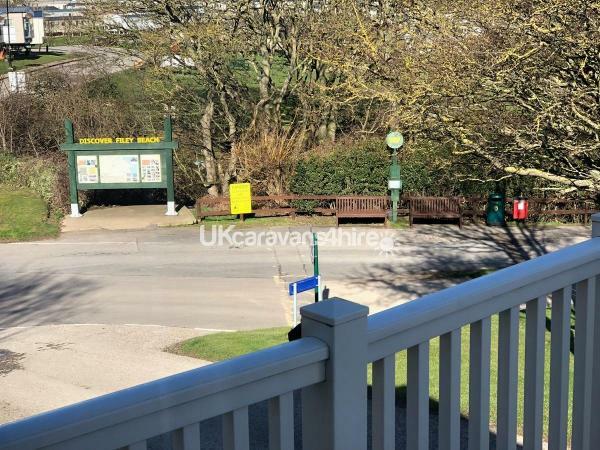 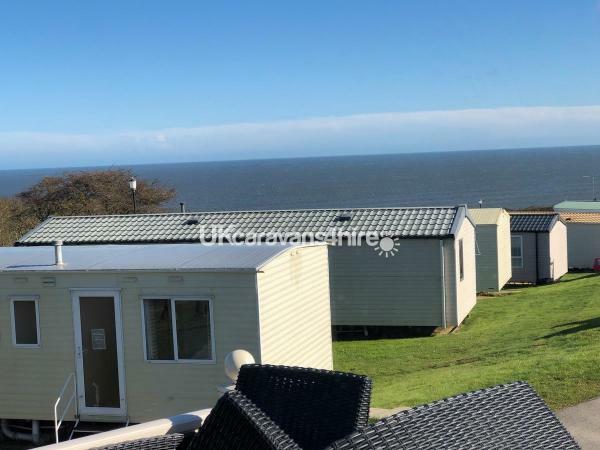 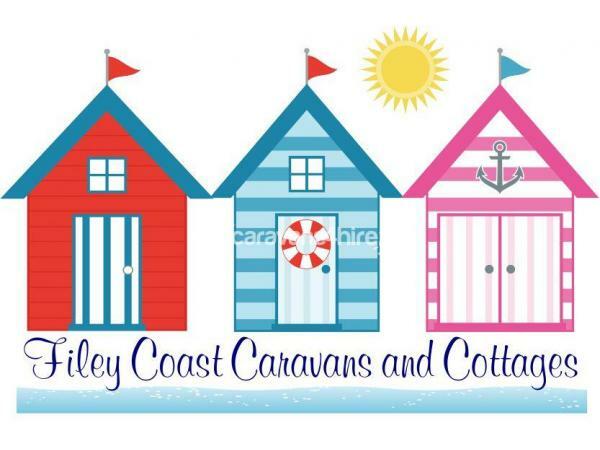 2019 PRICES NOW ADDED We require a £50 deposit to book which is taken off your balance, we require the balance to be paid 4 weeks before your stay at Reighton Sands. 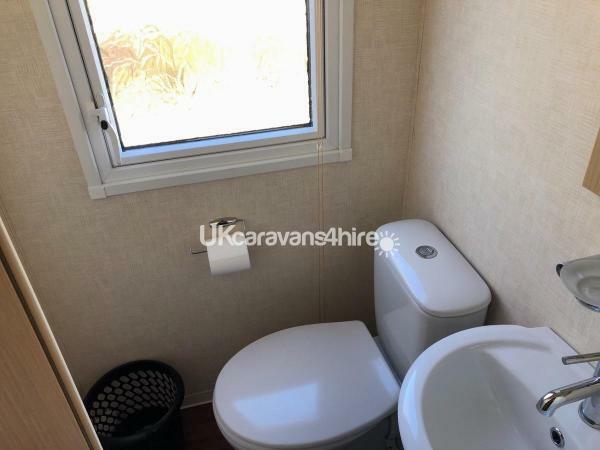 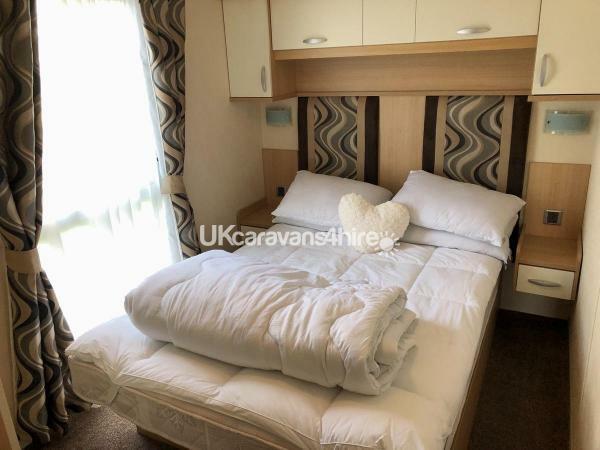 We also ask a £100 bond to be paid in addition to your balance which is to cover us for any damage or excess soiling, providing the caravan is left as its found this is returned to you within 7 days. 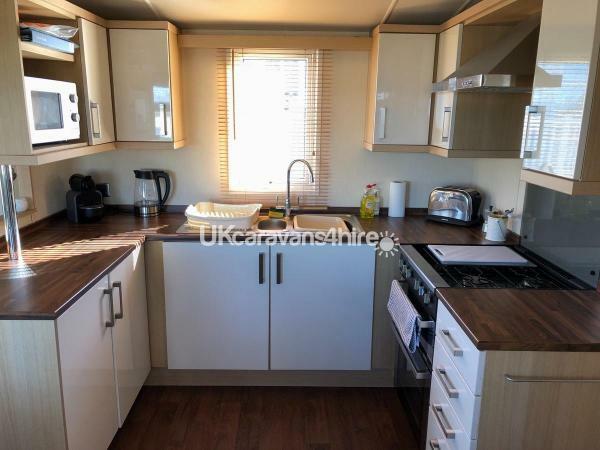 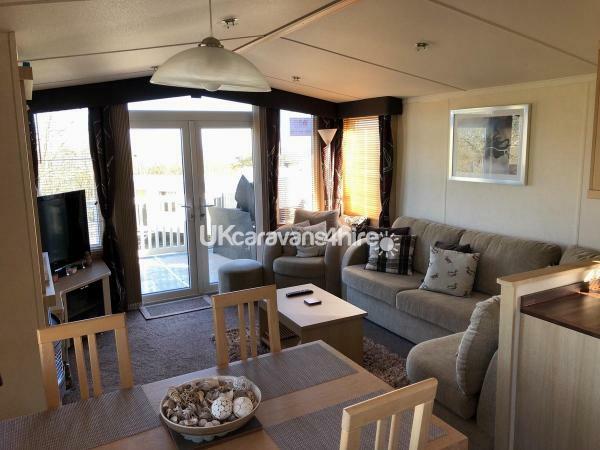 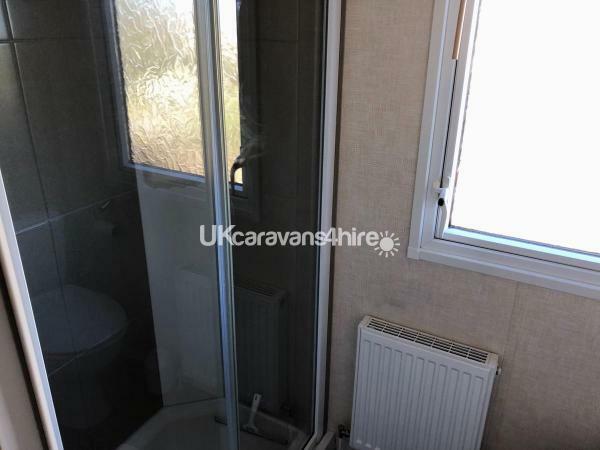 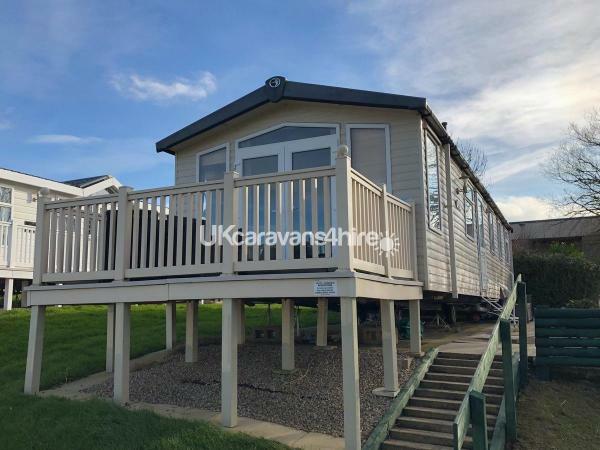 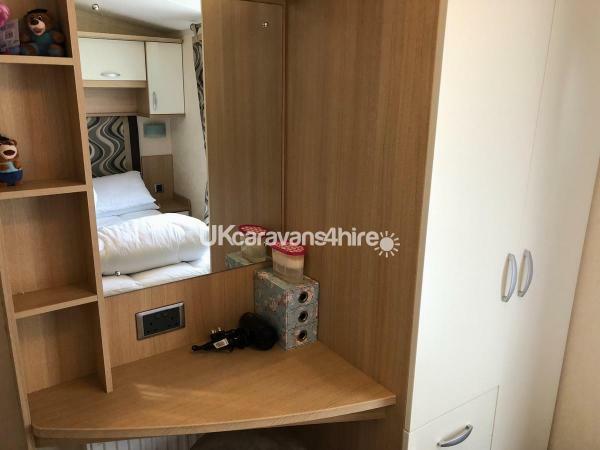 The Swift Moselle is a lovely caravan and has 3 bedrooms. 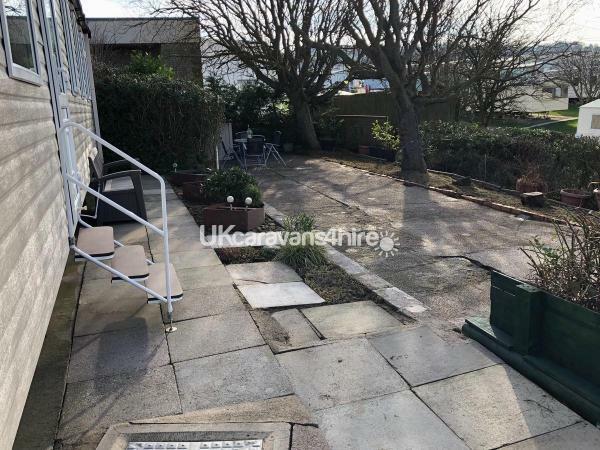 It has a lovely position just behind the on site shop, it has a private patio area as well as a veranda with outdoor furniture, it is really close to the beach access. 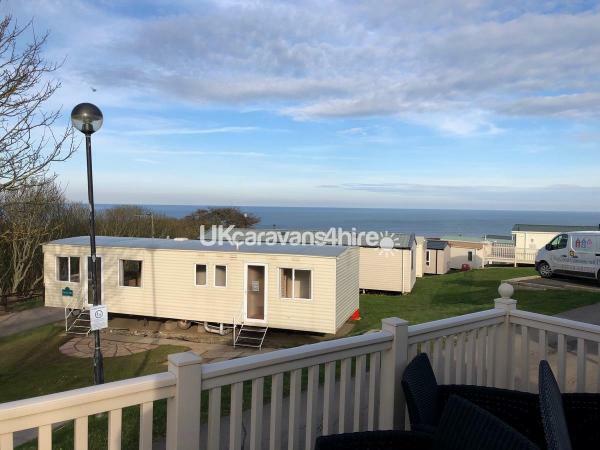 Additional Info: New for 2017 - Refurbished Showbar, Recently renovated The Hawkwood bar and restaurant, Heated indoor pool, Outdoor Lazy River and a Challenging 9-hole par 34 golf course set in 140 acres with stunning sea views.